WDW News | It's "All in WDW"
SeaWorld Rules, Epcot Drools?! Huh? Our Weekly Disney News! Howdy, folks! Stop by the WDW Main Street Pub for your weekly dose of all the latest news from around Walt Disney World. That’s right! 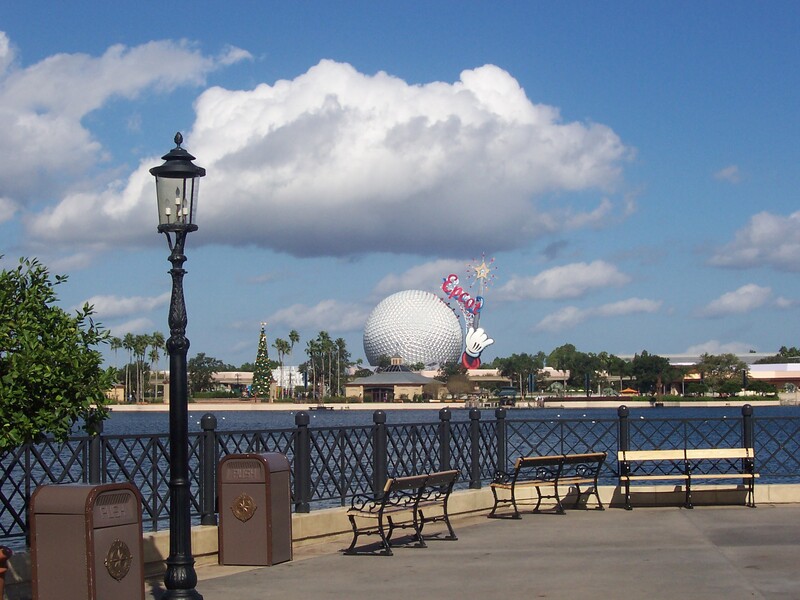 Pull up a bar stool and join John and Doug for an exciting news tour through Walt Disney World! Episode 442 – Our Sunday News! What’s going on in Walt Disney World, folks? To hear it all, catch the WDW Main Street Podcast – the place where rants were born! Episode 440 – Our Sunday News! What? More New Restaurants in Disney Springs?! Howdy, folks! 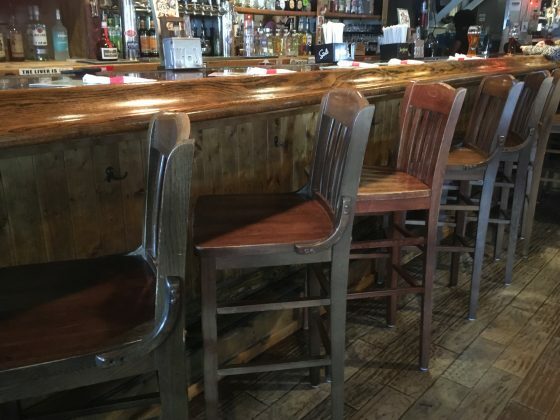 Pull up your stools at the Main Street Pub and join John and Doug as they discuss all of the latest news and rumors from around Walt Disney World! What? Are there more dining options coming to Disney Springs … as well as to Disney’s Caribbean Beach Resort?! Hey! 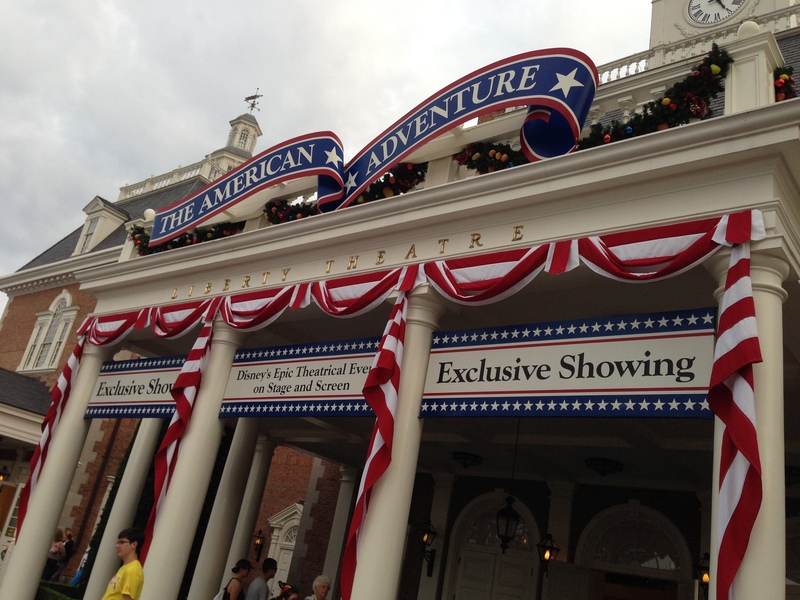 Will the Hall of Presidents ever re-open? Episode 414 – Our Weekly News! Grab a “Taste” of Magic Kingdom’s Christmas … Courtesy of ResortTV1! Hello, my friends. Seasons Greetings! Huh? Already? Yeah, I suppose so. Walt Disney World is definitely dressing up for another holiday season! Want to grab a taste of the celebration? Then, click the picture directly below to get your first glimpse of 2017’s dressed-up Magic Kingdom – courtesy of ResortTV1! Hey, would you care to know one of our favorite things about Christmas time in Disney? Resort decorations. 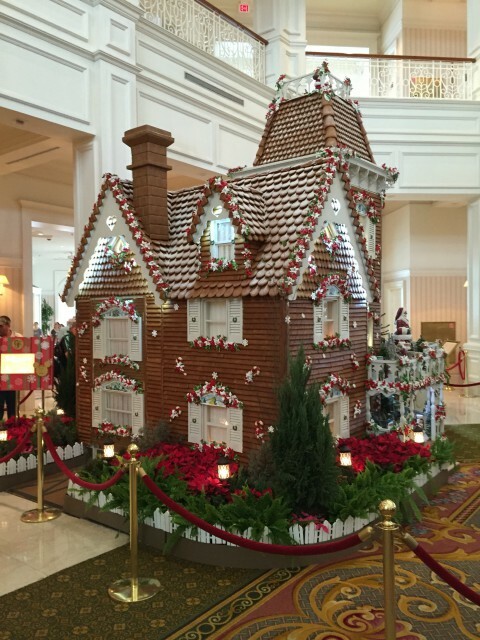 All of them, actually, but, specifically, we are very fond of the Grand Floridian’s Gingerbread House. It is delicious! Of course, when it comes to attractions, it’s hard to pass by the transformation that happens over in Magic Kingdom’s Adventureland. 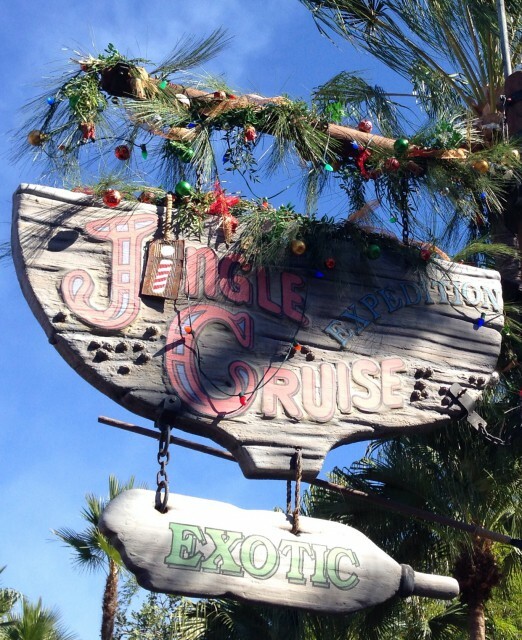 How can you miss taking a ride on the Jingle Cruise! Episode 407 – Our Weekly News!